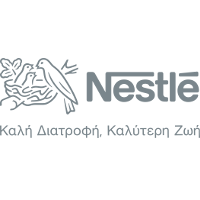 More than 250 children had the opportunity to participate to a Cooking Workshop organized by Nestlé, with the collaboration of celebrity chefs, such as Kyriakos Melas and the team of Dimitris Skarmoutsos, on Sunday November 18th at Technopolis, Athens. The event was part of the “Nestlé for Healthier Kids” programme, which is a global initiative aiming to inform and educate children on the importance of balanced nutrition and physical activity. YIOTIS S.A. CSR Program to reduce negative birth rate in Greece. Elbisco’s new Corporate Social Responsibility programme.